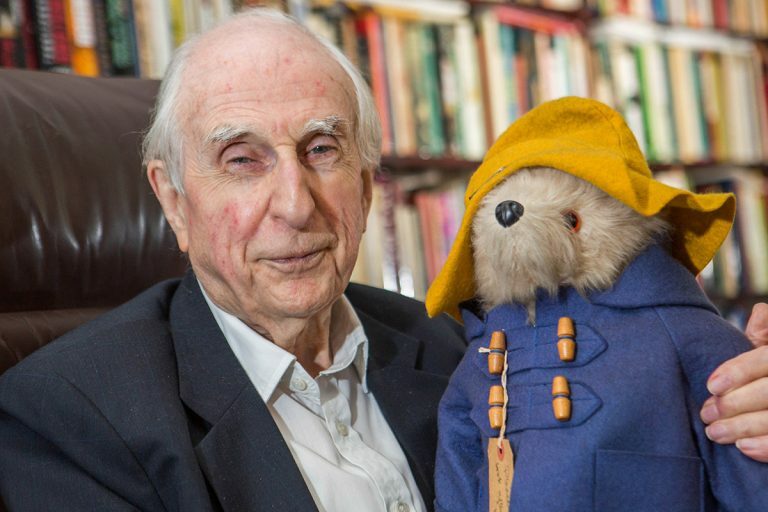 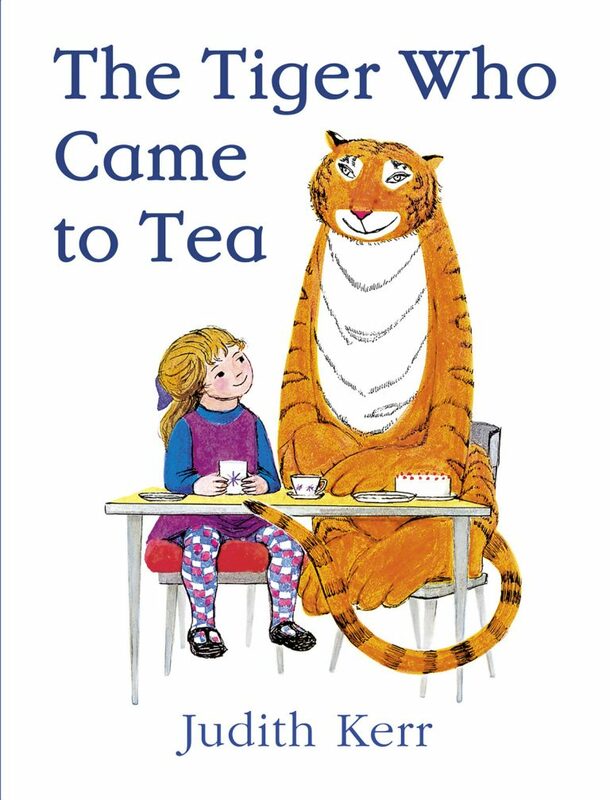 HarperCollins has held UK and Commonwealth rights to Scarry’s wonderful books since 1969. 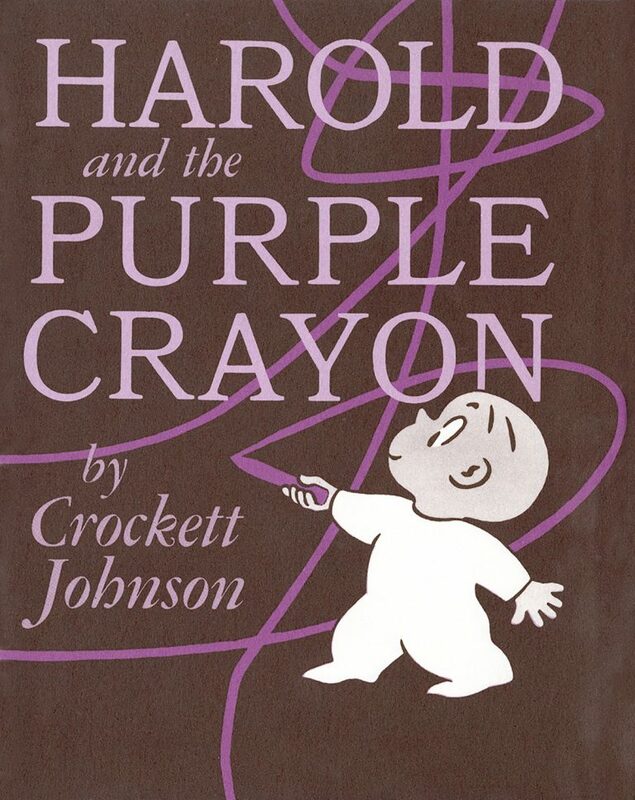 Readers relish the amusing detail of Scarry’s distinctive drawings, and this perpetually popular book epitomizes his unique style and humor. 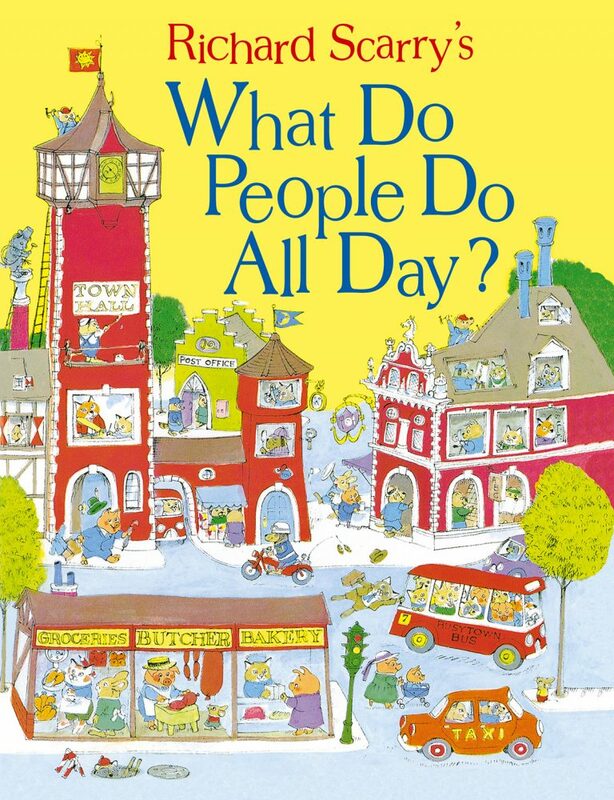 Like other Busytown titles, What Do People Do All Day? 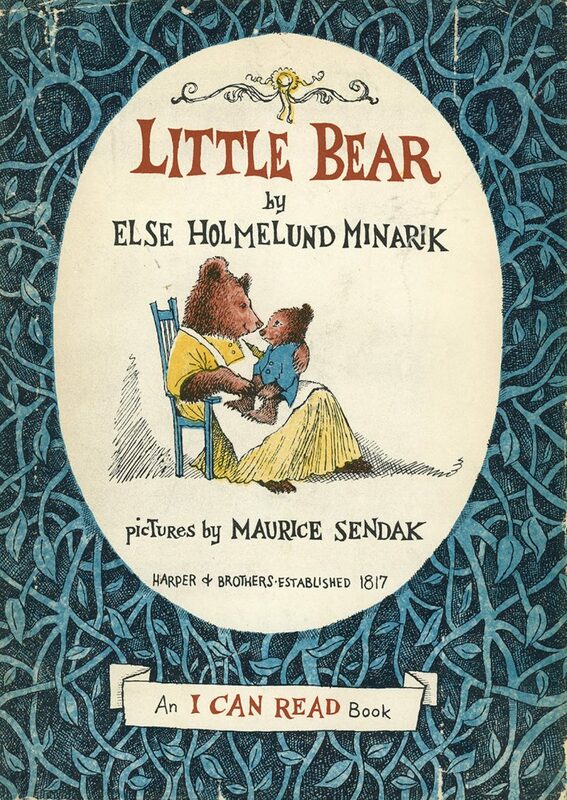 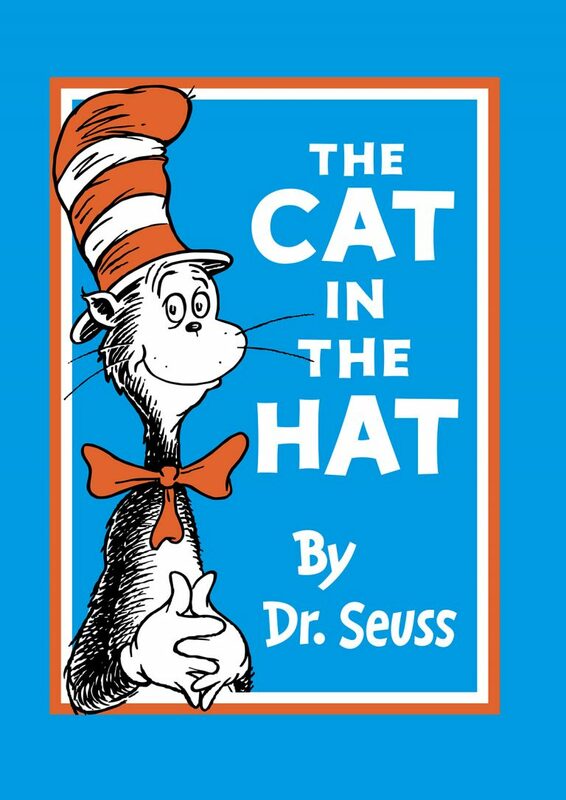 continues to entertain and educate young readers.